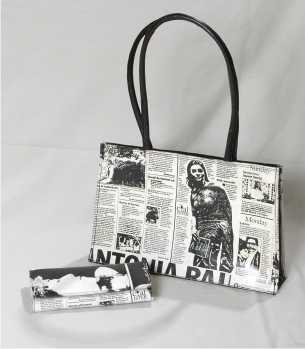 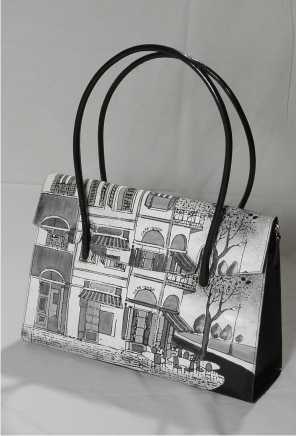 Beautiful Bags are wholesales of exquisite ladies handbags. 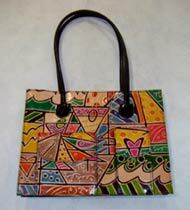 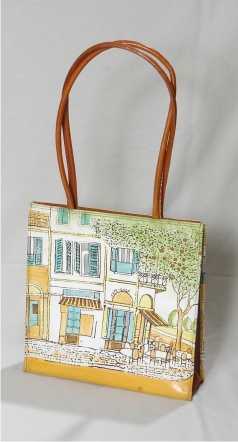 Our handbags are genuine leather and hand painted. 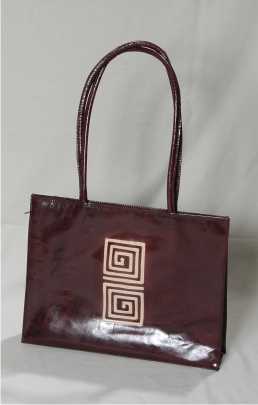 We also supply eco friendly shopping bags made from jute and recycled plastic bottles. 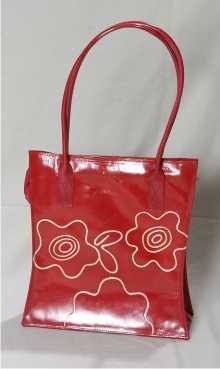 Could you send price list for me? 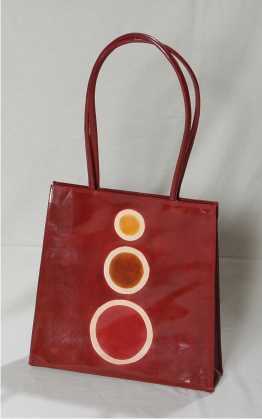 Please can you send me a price list and catalogue?